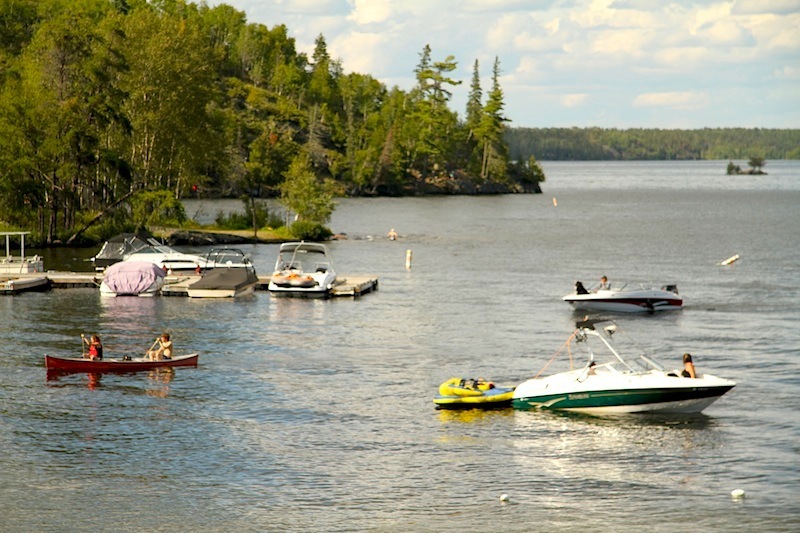 Everyone in Manitoba loves Whiteshell Provincial Park. Universally, it was the one place that came up time and time again from anyone I had talked to. 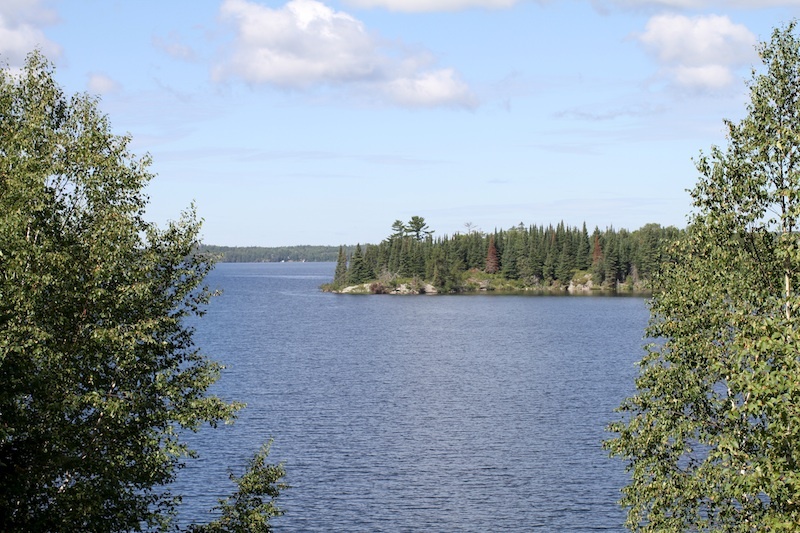 “Make sure you go to the Whiteshell!” So on my last weekend of my month-long journey through Manitoba, it was fitting that I was scheduled to go there. 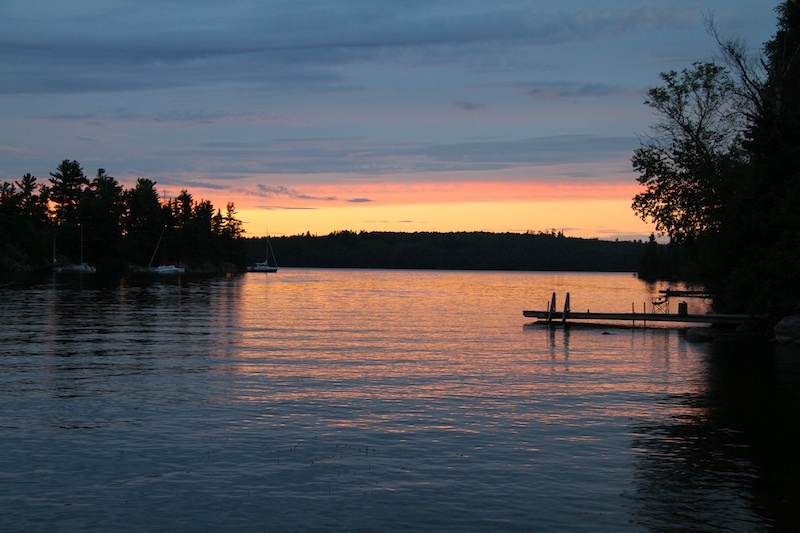 Whiteshell is about as far east as you can go in Manitoba without entering Ontario. 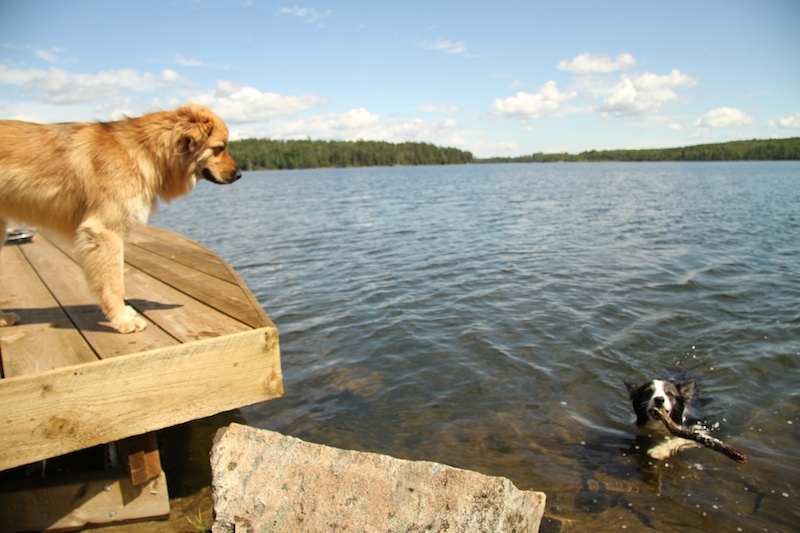 It’s also an entirely different ecosystem: the Canadian Shield. 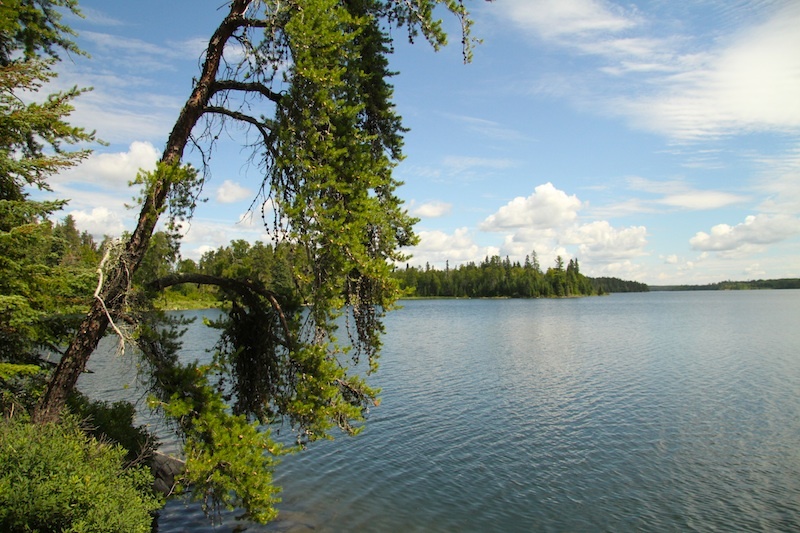 When you drive east of Steinbach, the prairie quickly turns into boreal forest, and the landscape becomes rocky, peppered with lakes. For the first time in my life, I got to experience this quintessential Canadian landscape. 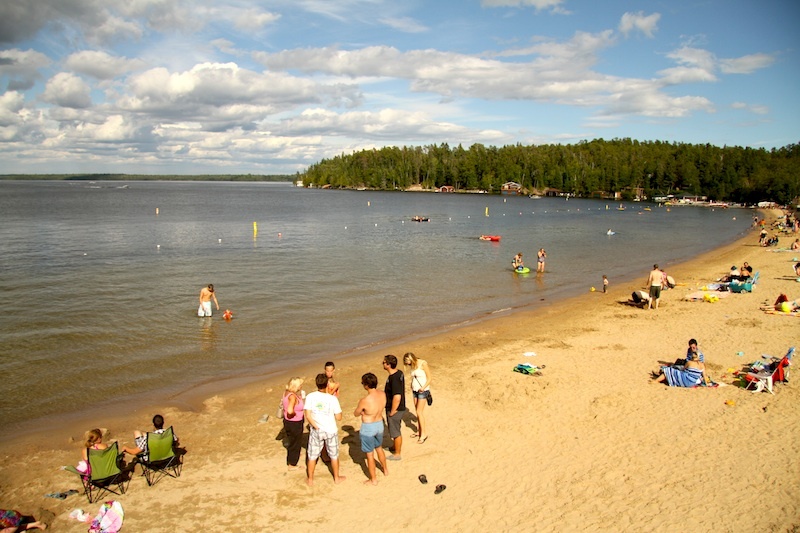 Whiteshell is a massive park spanning a significant chunk of the province. 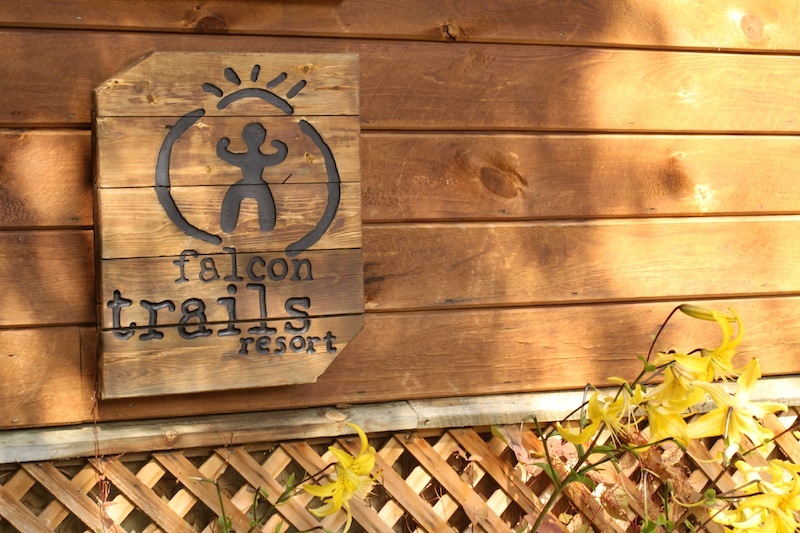 You can’t really go for one night and see it, but you can certainly check out a lot of one area of the park, and that’s exactly what I did at the Falcon Trails Resort. And I was in good company too with the resort’s owner Barb Hamilton, who took me around for the day. 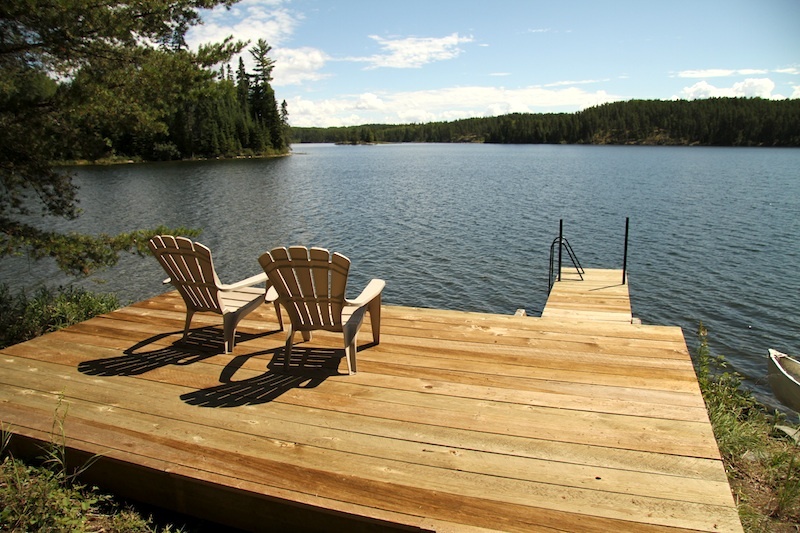 Barb, along with her husband Craig, have been described as a “legendary carpenter duo in Eastern Manitoba” built these cabins. Today they, as well as their three daughters, Caleigh, Emily, and Brooke, continue to build and run the resort today. 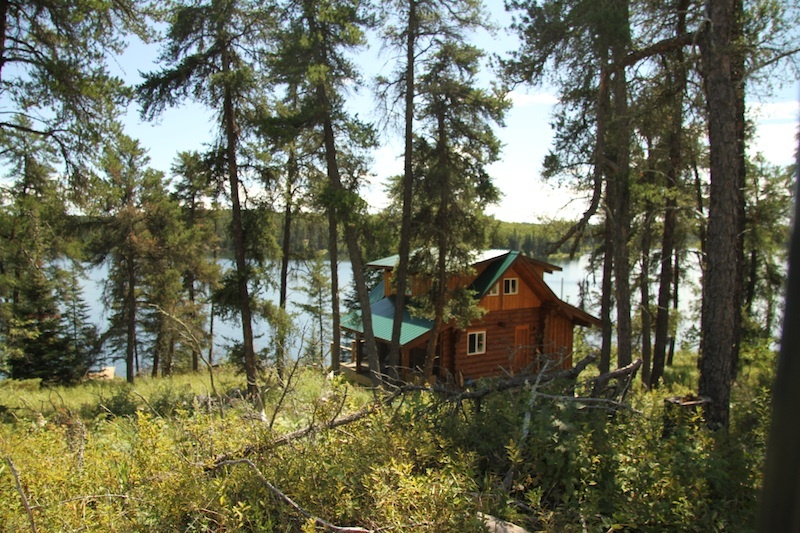 We spent the first few hours exploring the vast property, first first site spanning 9 timbre framed cabins along the Falcon Lake, all with hot tubs with private docks or beaches. Apparently the Weaktherthans even recorded an album in one! All of them were rented by families when I visited, many of whom return each year. 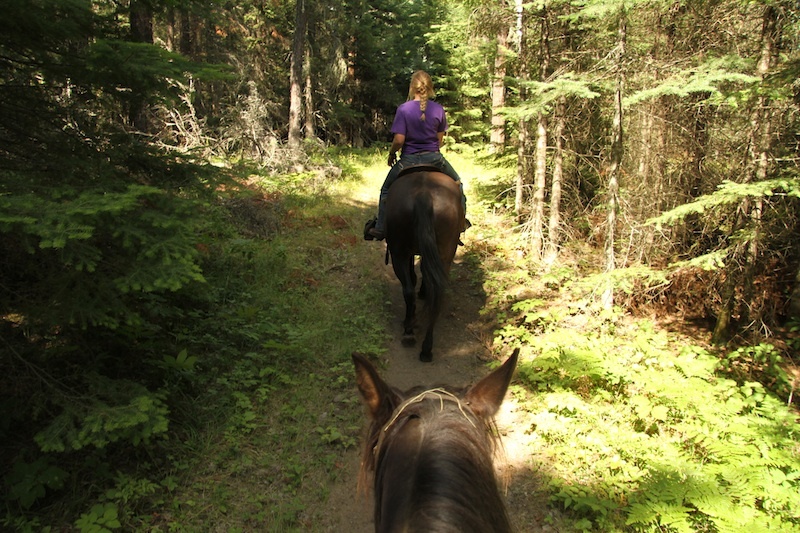 We also rode up in an ATV to High Lake to look at the larger off-the-grid eco-cabins they’ve built, including the brand new Whiskey Jack Straw Bale Eco-Cabin. The Winnipeg Free Press recently featured it and delves into how it came to be. Despite the eco moniker, these are luxurious structures, offering seclusion to guests. 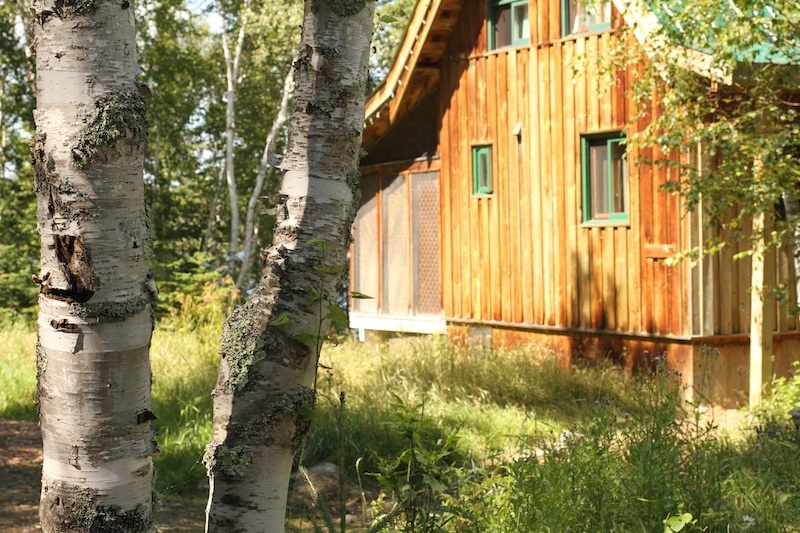 But if you want to stay here, you’re going to have to hike, bike, or ski to get there. But don’t worry, your luggage will arrive by ATV! Barb also introduced me to the Falcon Ridge Ski Hill, which is used for downhill and cross-country skiing, something that you might not expect to find in Manitoba, but it exists here. There’s an incredible story behind the ski hill. Back in the mid-90s, the government made plans to close the ski hill down. 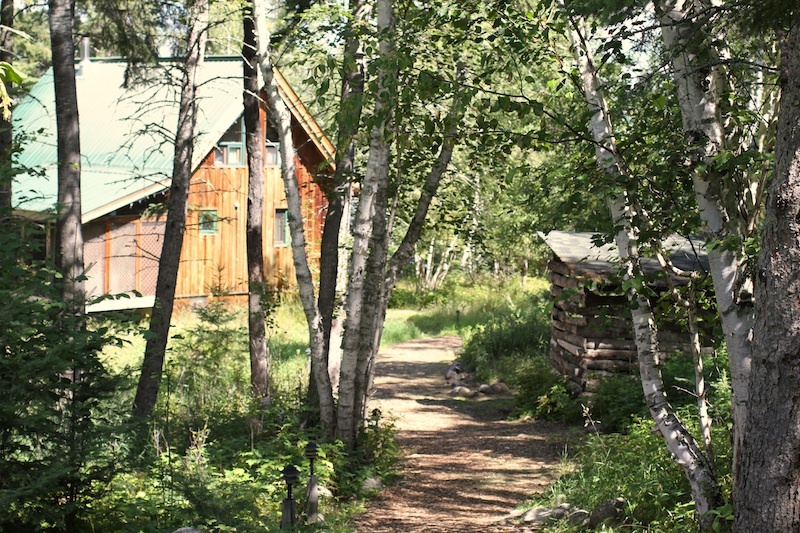 Barb and Craig, as well as two other couples, put together a proposal to develop rental cabins as a way to stimulate tourism and bring people back. Their proposal was accepted, and not only does Falcon Trails Resort exist because of it, but now there’s a thriving ski hill as a result. I’m absolutely in awe of this family. 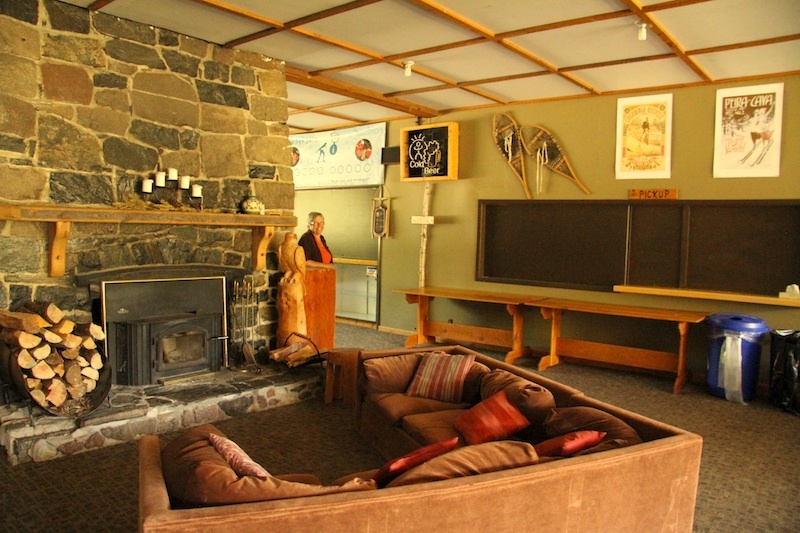 We dropped into the ski chalet, and Barb told me story of another incredible story. 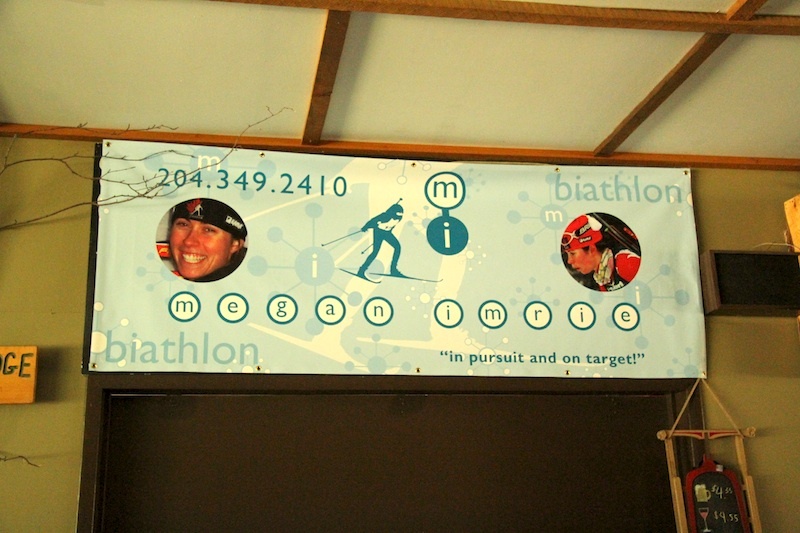 When Falcon Ridge introduced biathlon, they produced a local Canadian Olympian, Megan Imrie! 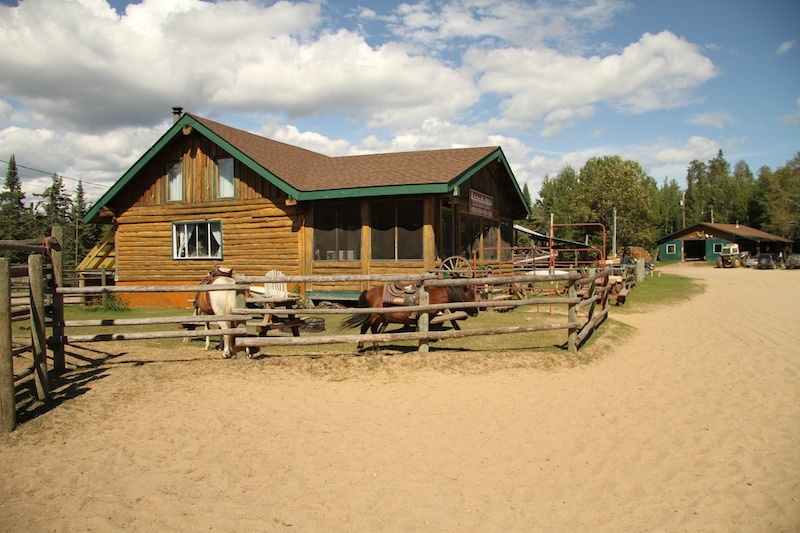 Now Biathlon Manitoba uses these facilities as a training site. 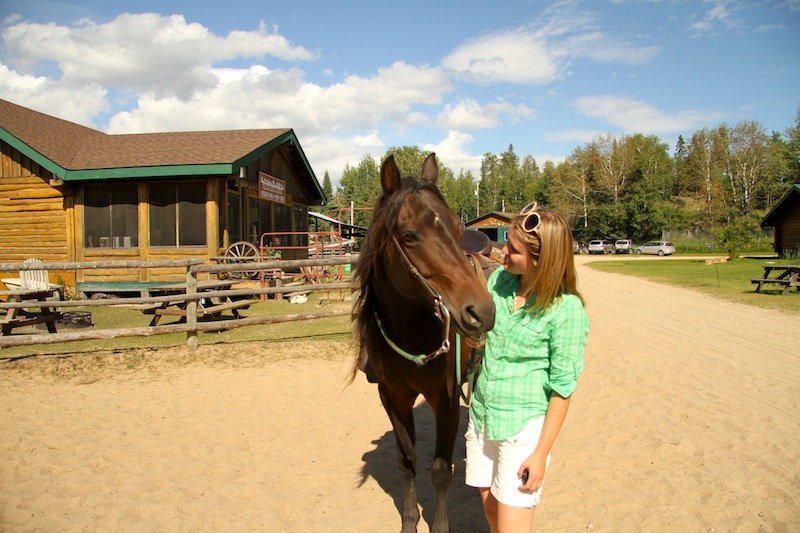 It then occurred to Barb that it would be a great experience for me to go and visit Megan Imrie’s parents, who are friends with Barb and happen to own Falcon Beach Ranch. 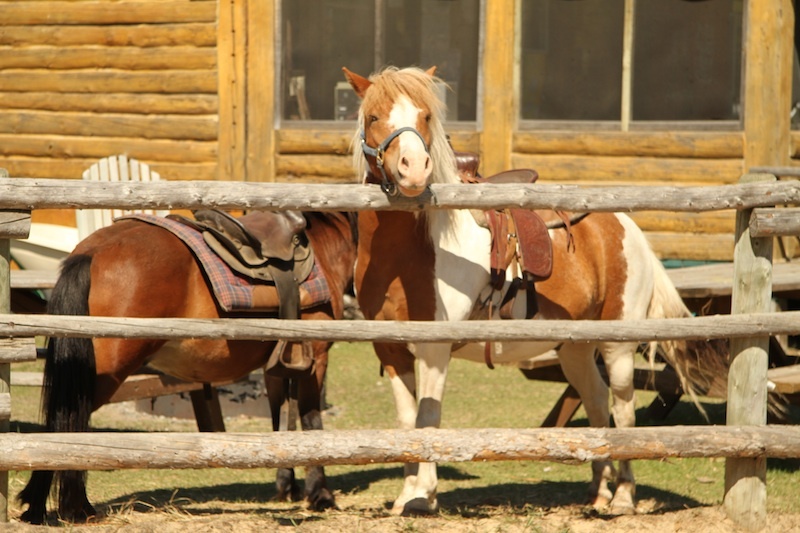 Upon my arrival, they asked if I’d like to go on a trail ride. How could I say no? Our next stop was West Hawk Lake, a lake that’s actually a crater from a meteorite! 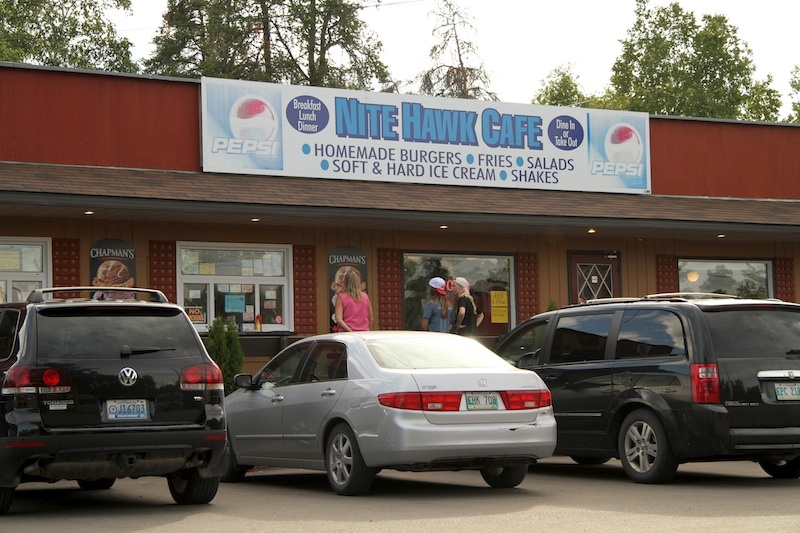 The beach was busy, the main strip was hopping, and we went to experience what’s considered a Hawk Lake institution: the Nite Hawk Café. 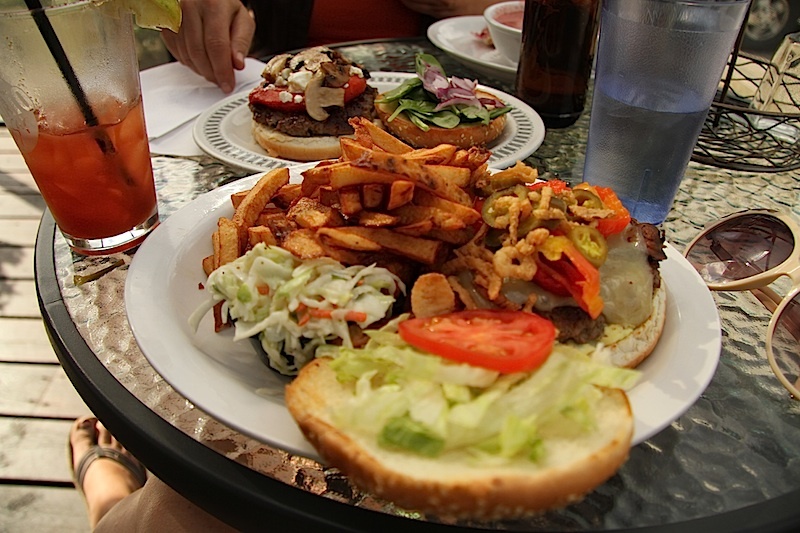 My burger (topped with fried onions, jalapenos and banana peppers) was ridiculously good. And for a treat, we had soft serve ice cream out of their takeout window. 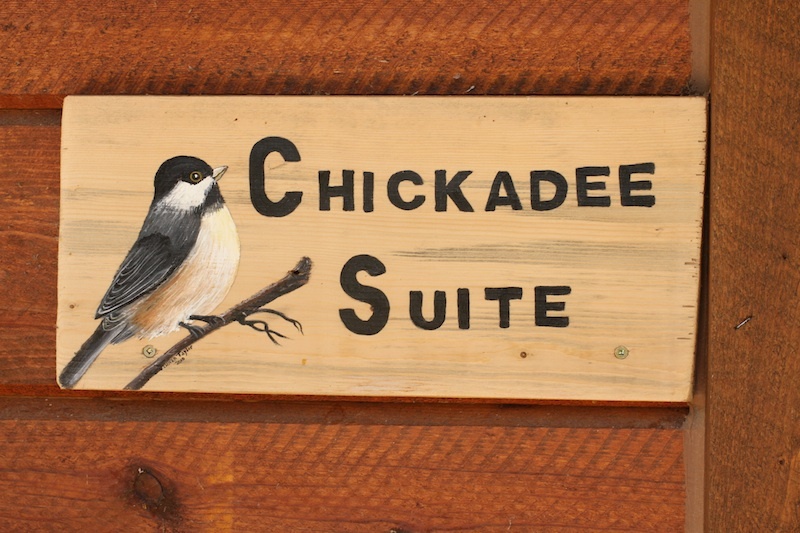 Back at Falcon Trails Resort, I would be sleeping in their Chickadee Suite, a cute suite located upstairs from the Welcome Centre. It used to be staff accommodation, but when it’s busy like it was when I was visiting, it’s used as overflow accommodation. 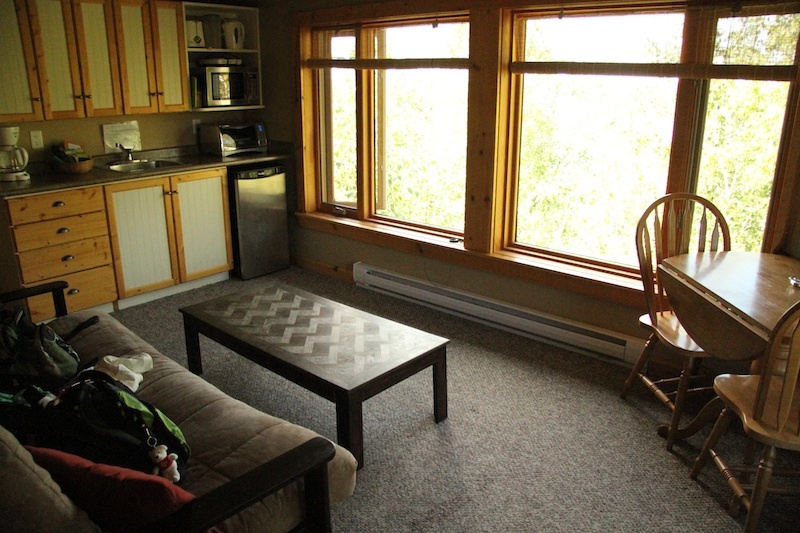 I had a view of the lake, my own private bedroom and ensuite,as well as comfy living room and mini kitchen. 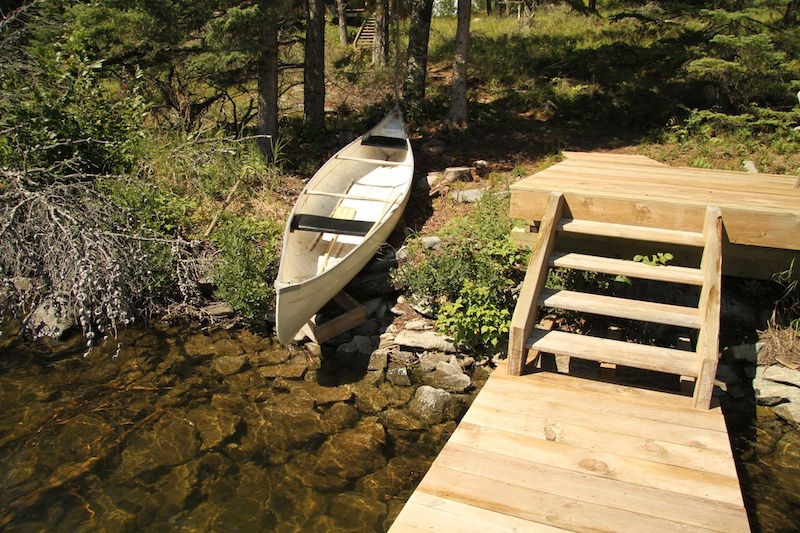 If I wanted, I could also use the sauna or the canoe, both which was down by the lake. Before calling it a night, I went downstairs and outside and walked down to the lake to catch the sunset. The following morning I woke up and met up with Brian whom I had met earlier with the Travel Manitoba group when I was in Churchill. Brian knew that we’d be at Falcon Lake at the same time, and he knew that I probably wouldn’t have a chance to explore the lake by boat, so he invited me to join his family on their morning boating excursion. Brian, his brothers, their wives and kids and I set out on an hour’s journey, showing me where they like to go swimming, cliff diving, as well as pointing out the fancy cabins along the lake. Thank you so much to Barb for your warm hospitality and your generosity. Thank you to the Imrie family and to Brian and his family for welcoming me, a stranger, into your homes and your family vacations. You’re the reason why it’s called Friendly Manitoba!